Welcome to Perfect Fix Auto Repairing L.L.C. 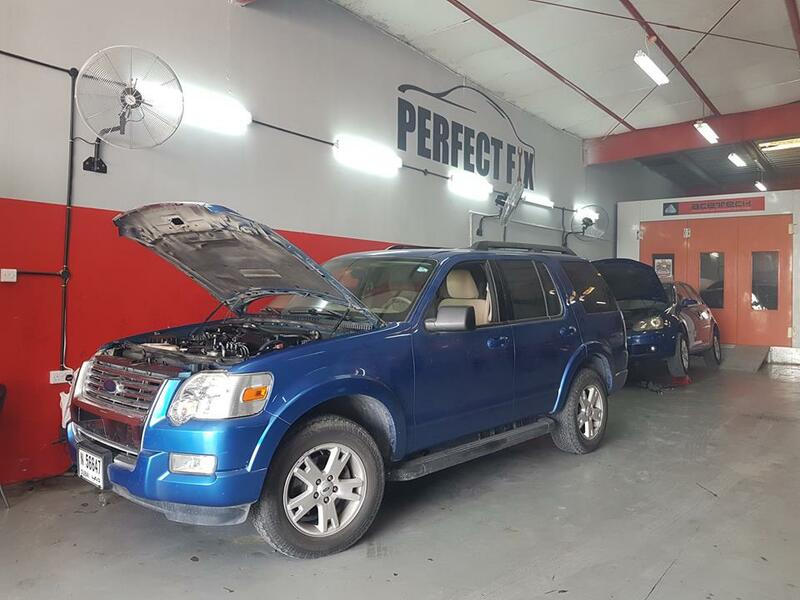 We are a full-service auto repair center with experienced mechanics that have over 30 years of experience in the motor industry. 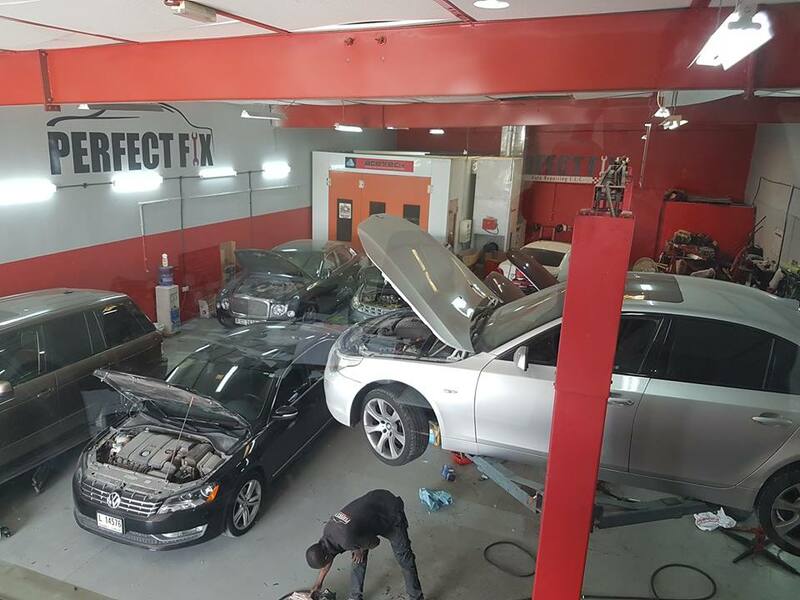 Not only do we keep your vehicles running safe and smoothly, but we also offer a full line of latest tools and equipments. 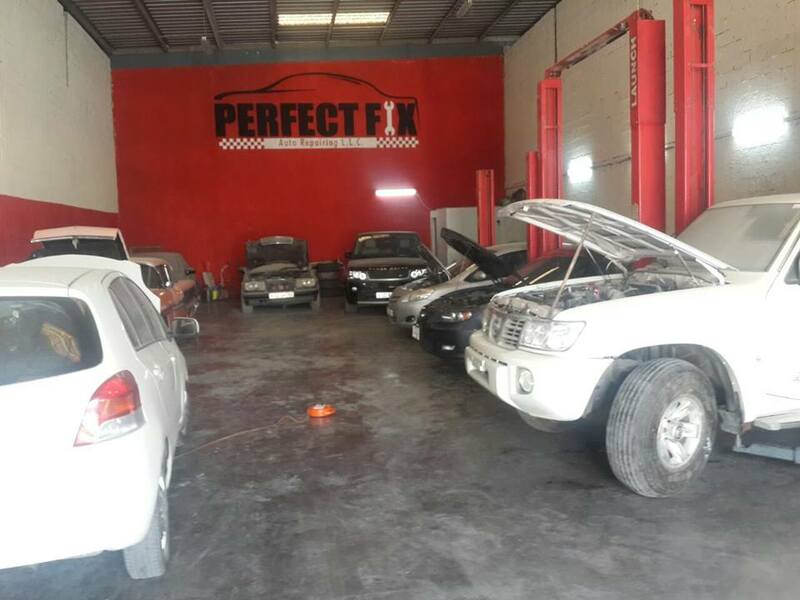 We service and repair all makes and models of motor vehicles. 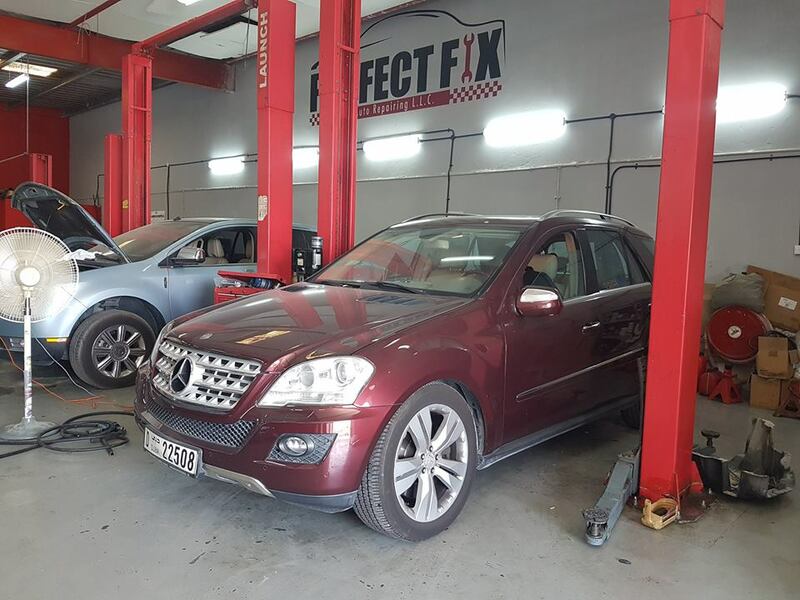 Here at Perfect Fix, we offer guaranteed and detailed explanations of procedures and service recommendations by our experienced and friendly service advisors. 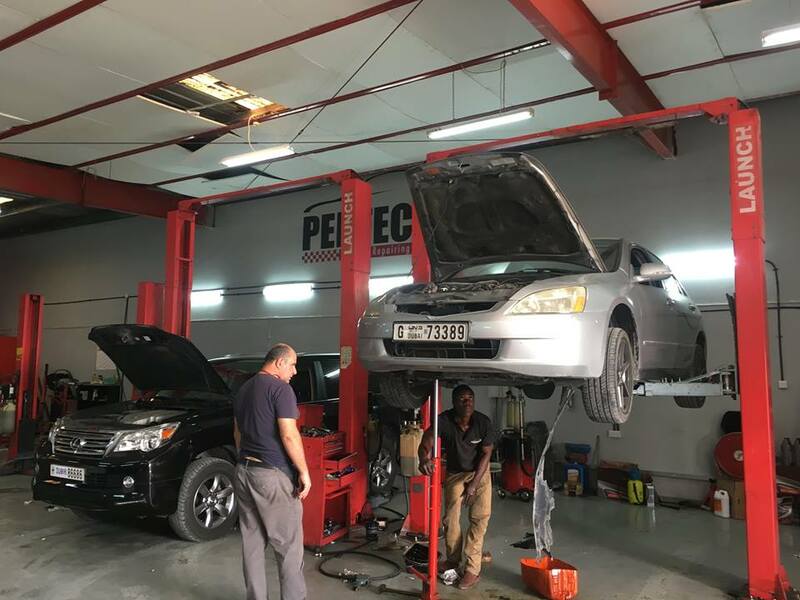 Our mechanics have undergone rigorous training and testing to ensure cutting-edge expertise in an ever-changing industry. 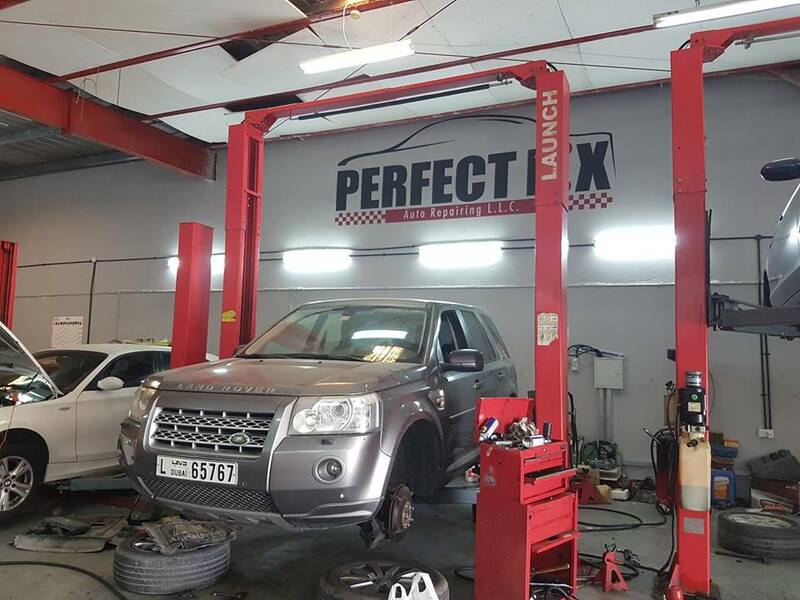 So you can rest assured that your vehicle is in safe hands with us. 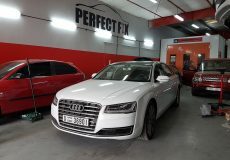 Why drive all over town when Perfect Fix has every service available under one roof, all at affordable prices whilst maintaining the highest quality. 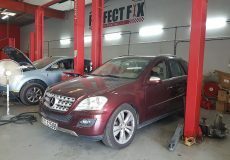 Perfect Fix is here to serve you and your satisfaction is our business. 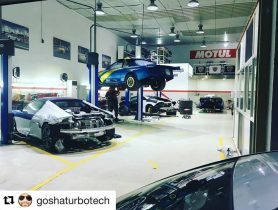 Our motto is “A Satisfied Customer is a Returning Customer” and we pride ourselves in excellent workmanship with 95% success rate in this field. 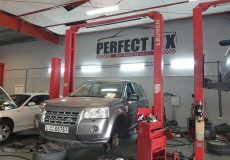 Visited PerfectFix today for full service of my Ford Mondeo on a recommendation of friend. 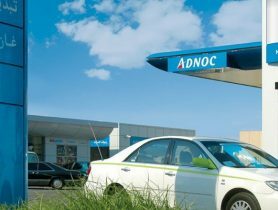 Manager Imran was very cooperative, transparent and accommodating. 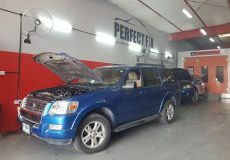 Car checkup was done within one hour and I was provided wiith list of issues that need urgent fix and also the ones that are not critical yet. 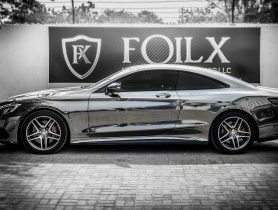 My first impression is very positive. 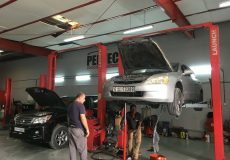 Based on this experience, I can say it is one of best and fair dealing workshops in Dubai. Will post pictures later. 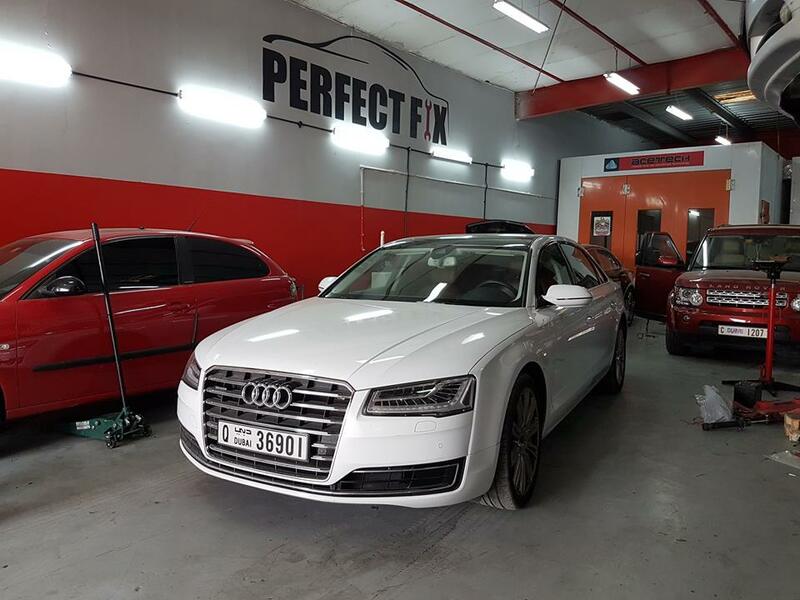 Very professional, clean and fast service! 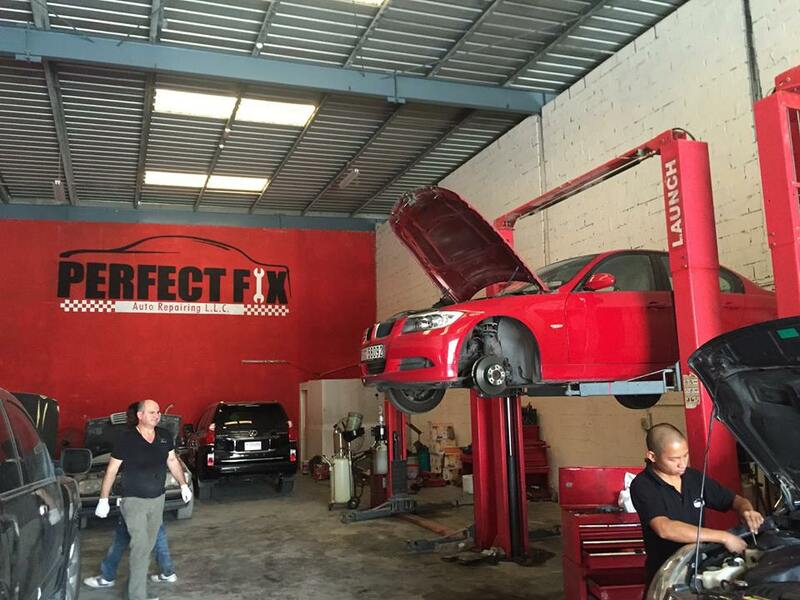 Great inspection and work! Price might not be the cheapest but not expensive and really worth it! Totally recommended! 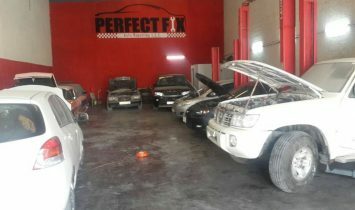 Car Service, Perfect Fix Auto Repairing, Car Repair Workshop in Al Quoz Industrial Area 4, Car Repair Workshops in Dubai, Dubai Workshps, Car repairs in Dubai, Workhsops near me, Car Service Center in in Al Quoz Industrial Area 4 Dubai, Mechanic Near me, Mechanic in Dubai, Engine Oil & Filter Change, Tyre Change, Car Electricals Repair, Car Repair Workshops.